Thomas J. O'Brien previously worked for the country's largest franchised inspection service. As a state certified building contractor, Tom is familiar with local construction methods and materials. If requested, he can estimate the cost of needed repairs. 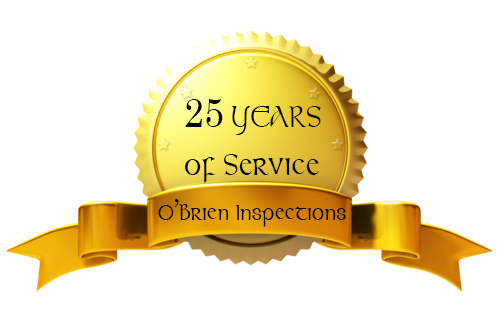 Rest assured, O'Brien Inspections will give you an unbiased opinion of the condition of your prospective home. We are not seeking repair work! All Inspections are performed according to Florida Association of Building Inspections (FABI) standards of practice and, of course we are licensed and insured! If you are planning to purchase a home you need to become knowledgeable about the condition of the home you wish to purchase. An informed buyer will make an informed decision! Home Inspection in 99 Seconds!